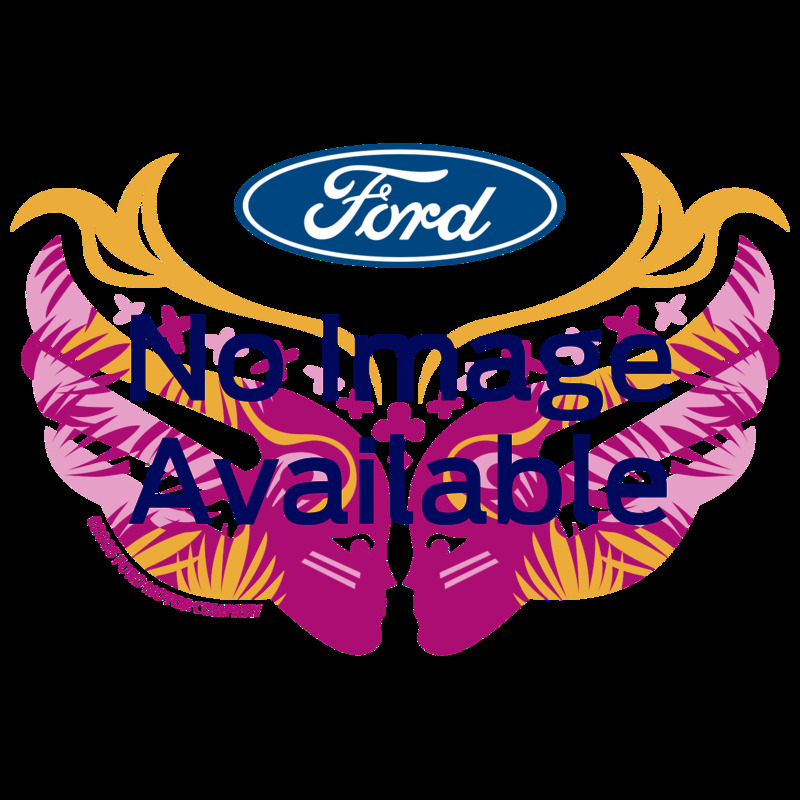 This bandana was distributed from the Ford display at all Race for the Cure events during the 2010 Race season. It incorporates all of the Warrior Symbols, and is rich with meaning. Add it to your collection while supplies last. Limit 2 per address.